New Arrivals > Hello, Hot Dog! Hot Dog is chilling out on his comfy bread with some corn and a couple of fries when...DISASTER! It looks like he's a bout to be LUNCH! Will YOU help Hot Dog escape? 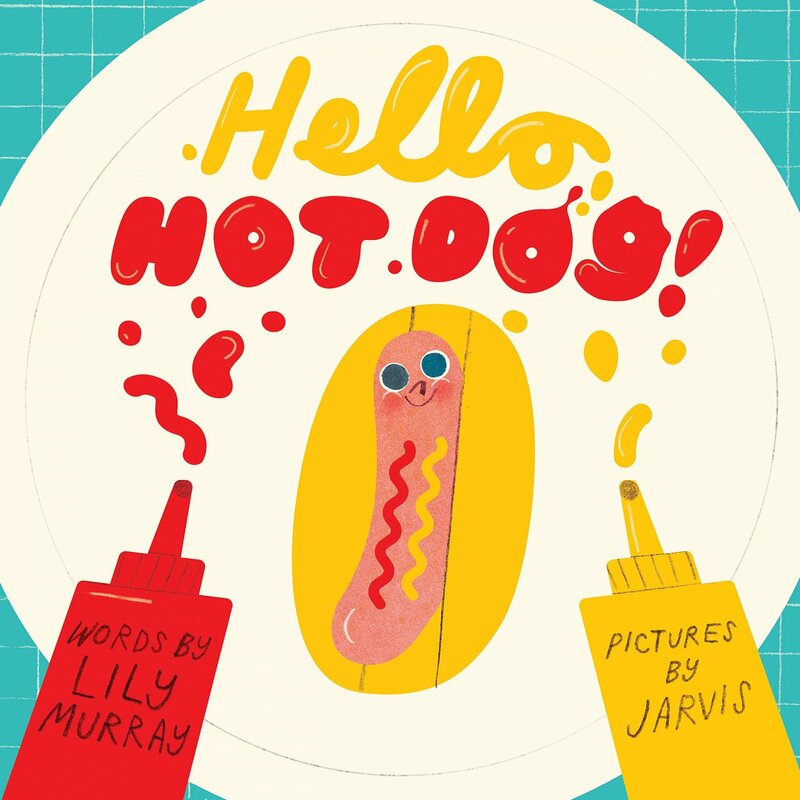 A hilarious picture book by new talent Lily Murray, illustrated by Jarvis.